Do you dream of a ready supply of freshly laid eggs but the thought of buying a chicken to keep out back of your garden apartment puts you on edge? You’re in luck, now you can just rent those chickens. The Associated Press recently dug into the growing trend of chicken rentals—and business, surprisingly, is booming. Since opening two years ago, Pennsylvania’s Rent The Chicken has expanded to three other states and Canada. Maryland’s Rent a Coop has ballooned from renting out around five coops a month in 2012 to nearly 30 coops a month today; they’re opening a second location. 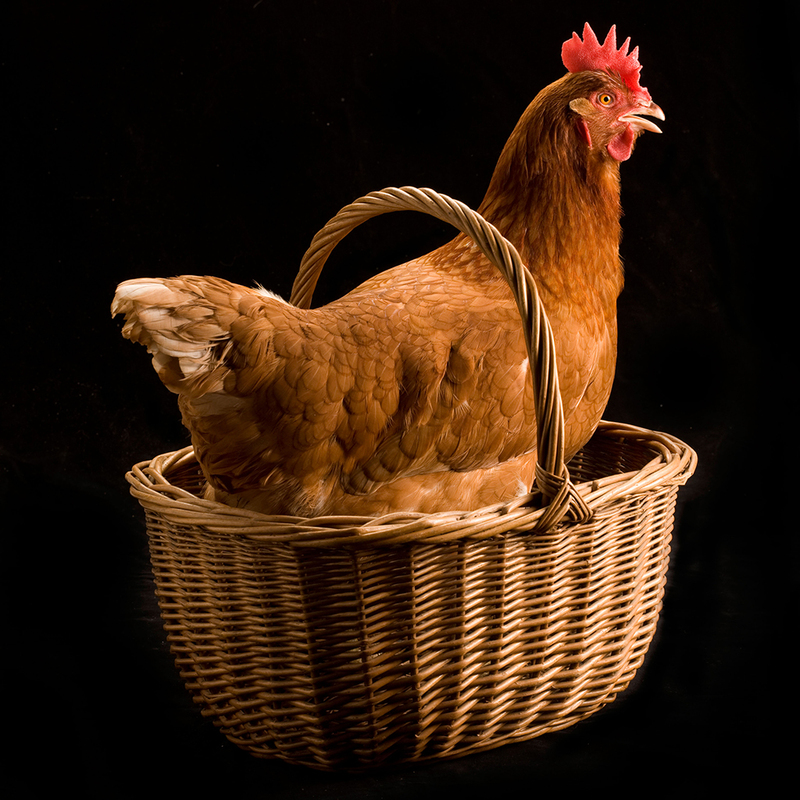 And the site BackyardChickens.com now boasts more than 325,000 members, with 7,000 posts going up a day. Renting isn’t particularly cheap, though. The AP reports that for a basic package of two hens, a coop, feed and access to chicken customer support, you’re looking at no less than $150 month—and that gets you about a dozen eggs a week. You could also run up against local ordinances preventing your chicken rental dreams. But beyond that, if you’re looking for fresh eggs, they don’t get much fresher than this. Just don’t suddenly get in the mood for a chicken dinner. I’m pretty sure oven-roasting your hens voids the terms of your lease.